I love coffee. I love pretty instagram feeds. 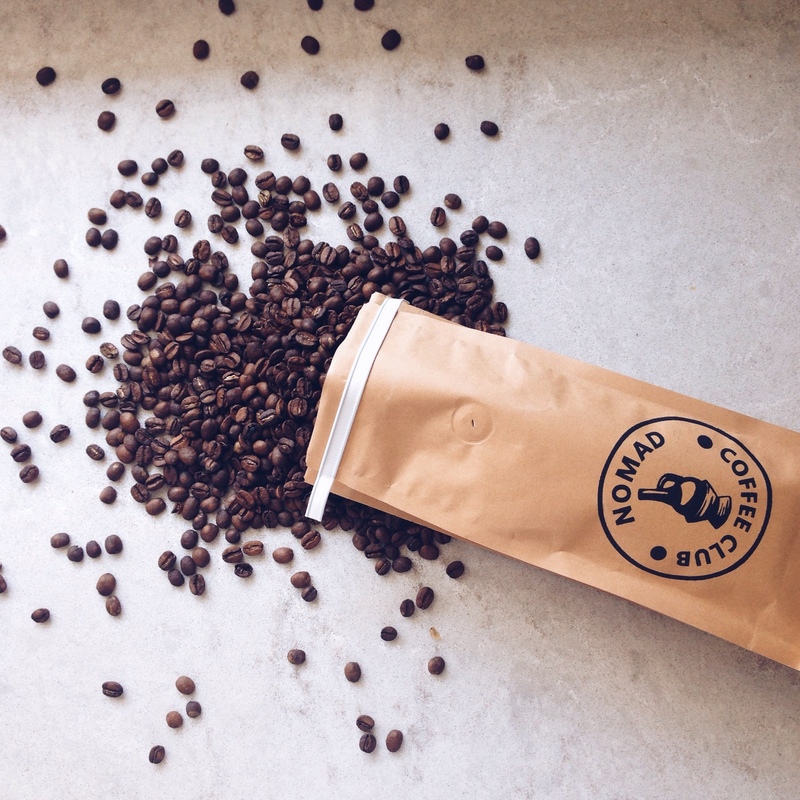 After stumbling upon Nomad Coffee Club‘s instagram, I quickly followed and lurked their page. I was super happy when Nomad reached out on a possible collaboration and giveaway, which I’d love to show you today! 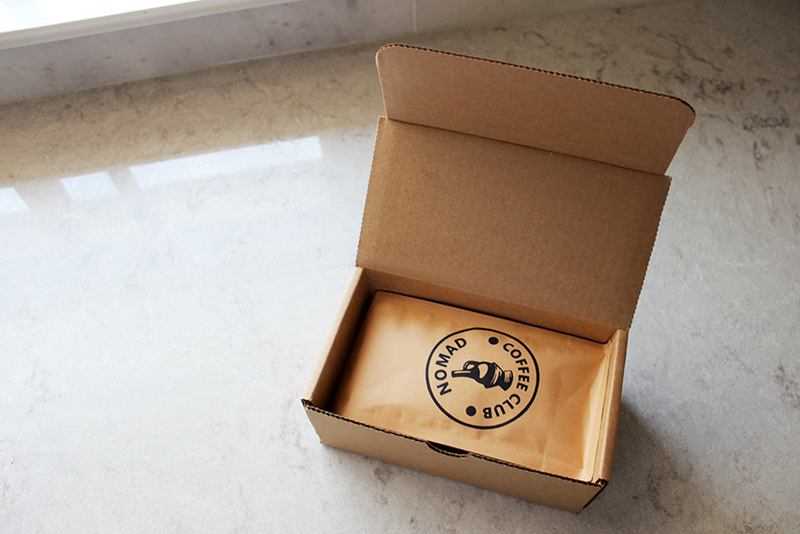 Nomad Coffee Club is an online coffee bean subscription service. 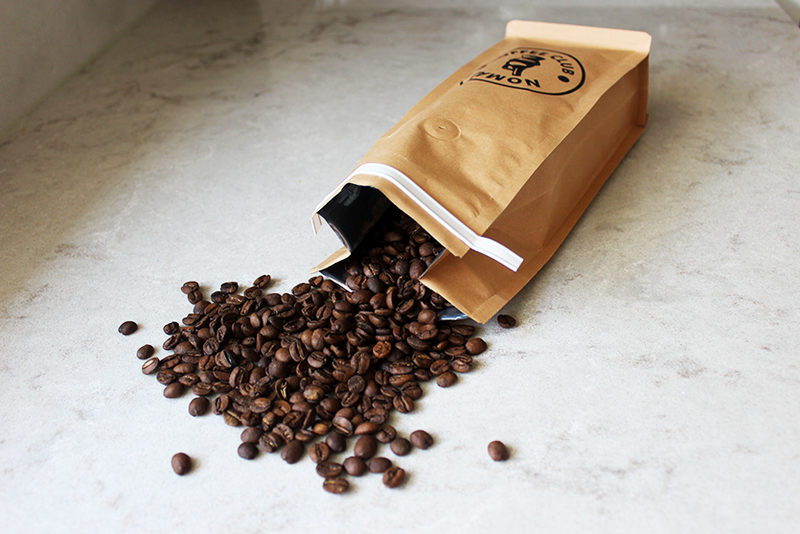 Based in Toronto, they deliver freshly roasted specialty coffee straight to your door! I’ve seen tons of online subscription services, but never one for coffee. Now, I’m pretty noobish when it comes to coffee. I drank it occasionally during the school year to keep me up during the late nights working on my thesis project. However, it was only the instant stuff by Nescafe, which was alright. Nothing special. Whenever I go out to a coffee shop, I normally order lattes. I’ve never really had coffee that’s been freshly roasted! So, what’s included in the Nomad Coffee Club plan? Enjoy 12 oz and a whole bag of awesome! Check out this pretttyyyy packaging!! These beans were roasted on the 22nd of July, and I picked them up from my PO box on the 24th! It’s awesome that they’re also based in Toronto. Everything arrives so quickly! This is the flavour I received this month. Every month is different! 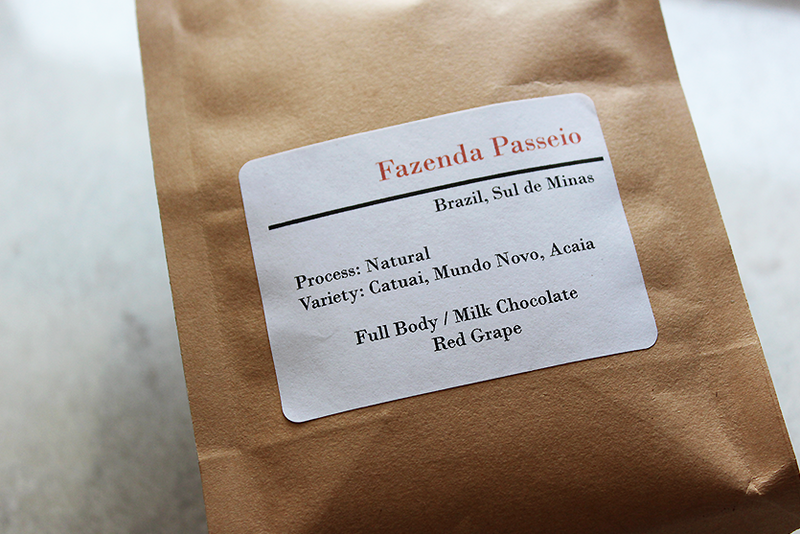 This month’s flavour is Fazenda Passeio, from Brazil, Sul de Minas. It’s a full body coffee with notes of milk chocolate and red grape. Very flavourful! I should’ve shaken up the beans a bit more, but it did a pretty good job. 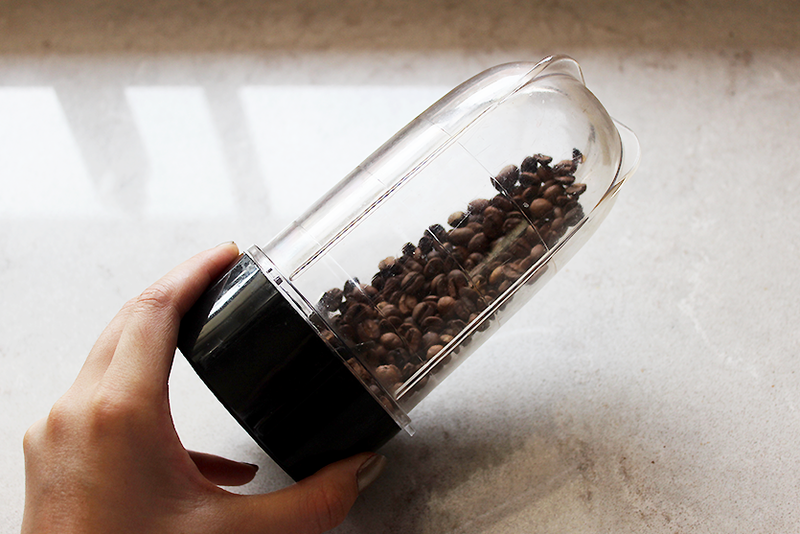 I also found out that coffee beans lose about 60% of their aroma within 15 minutes of grinding! It’s also better to grind the beans yourself instead of getting pre-ground ones because of this! 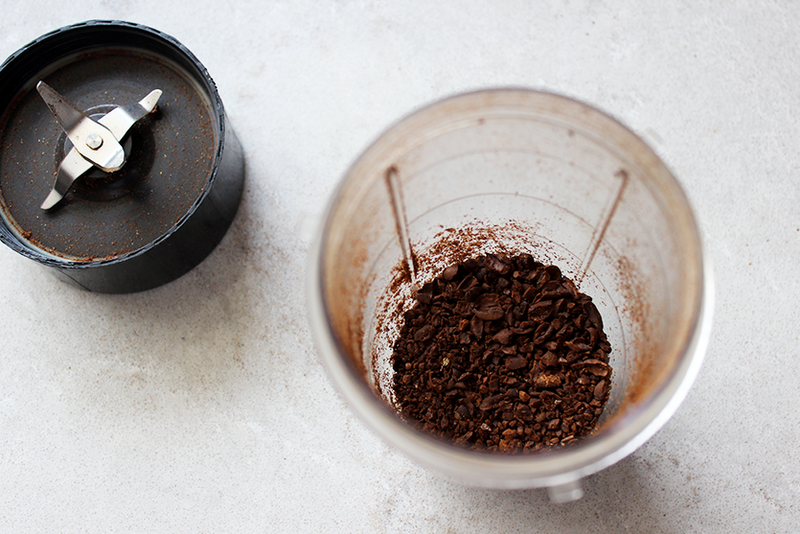 So its best to just grind and blend the beans whenever you’re feeling like a cuppa. 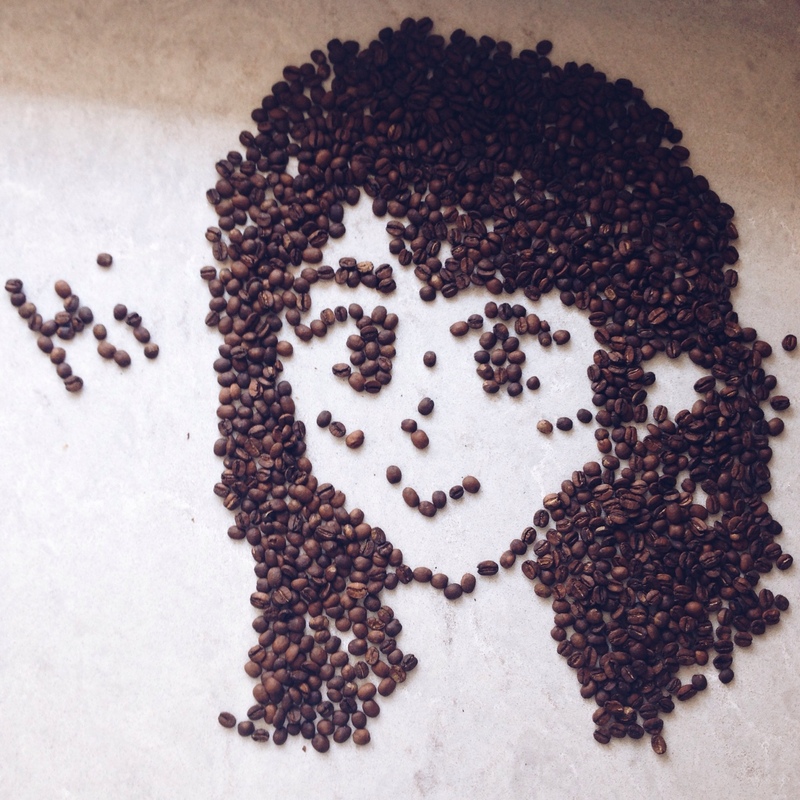 Now, lucky readers, here’s your chance to try out some of Nomad’s coffee for yourself! 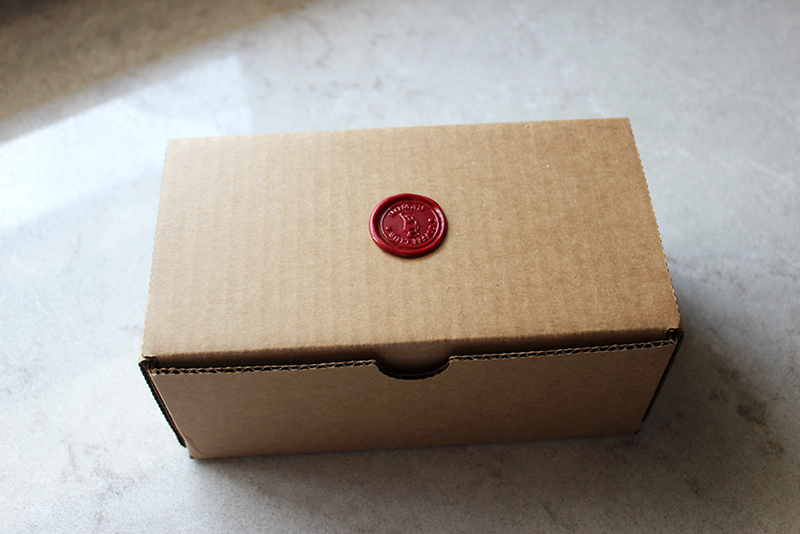 Nomad Coffee Club is offering a one month subscription/box to one lucky person!! I can attest that it’s really good coffee, so you’re in for a treat! You can check out their website here. This giveaway is available for Canadian residents only. More international giveaways coming up in the future though! If this seems like something you’d like to try out, head on over to their website by clicking here and use the code “SACHIE“ for $5 off!! Definitely worth it if you’re a big coffee drinker. It’s tastier and nicer on your wallet than getting that cup of Starbucks everyday. I would love it if you could follow me on Bloglovin! Some cream or hot milk.